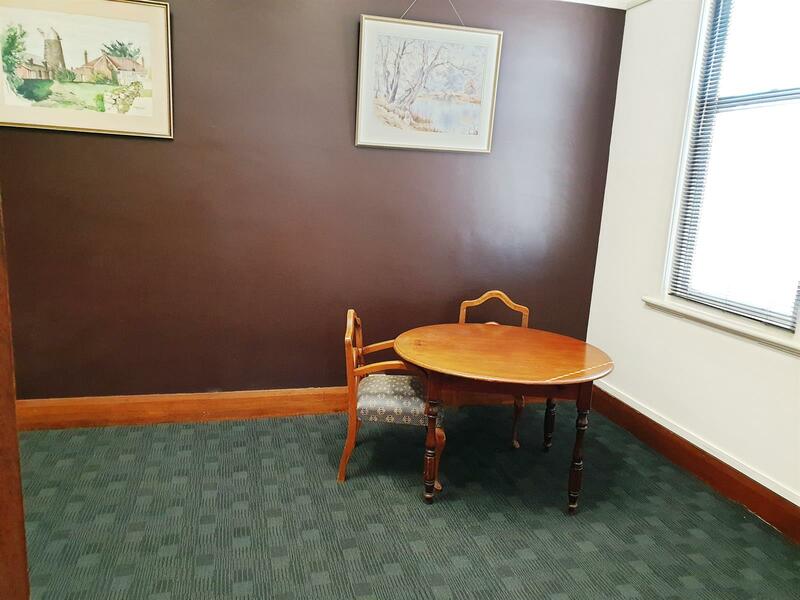 Having exposure to high-density pedestrian traffic, this handy first-floor office setting is situated in the heart of the Burnie CBD. Several other professional services currently occupy and share the building and its facilities. There are no restrictions on after-hours access, as the alarmed entrance enables that extra security for you and your staff members. The main office and reception areas offer spacious rooms, separate private main office and air-conditioned administrative/customer service area. 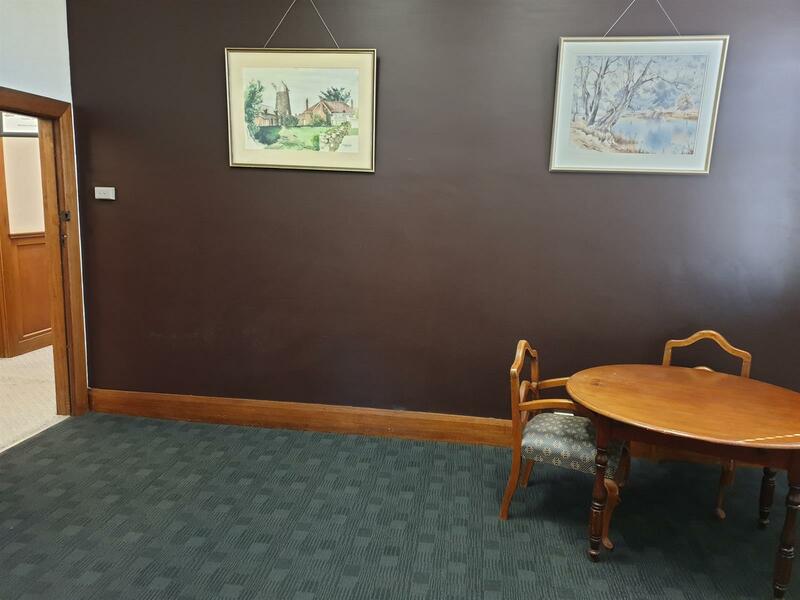 All in close proximity of the Post Office, Banks, Council Chambers, Medical Centre, Cafes, Restaurants and the Court House, make this a very adaptable office space for business activities. Extra office space available if required. Lease Options: Open to negotiation. Address: 83a Wilson Street Burnie. Level 1 - Office 1. 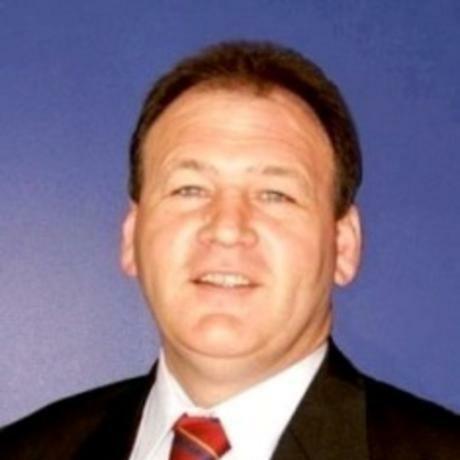 *Service * Integrity * Experience * Results, that you deserve look no further than Christopher Stafford of North West Property Agents, Where Its All About You and Your Property.